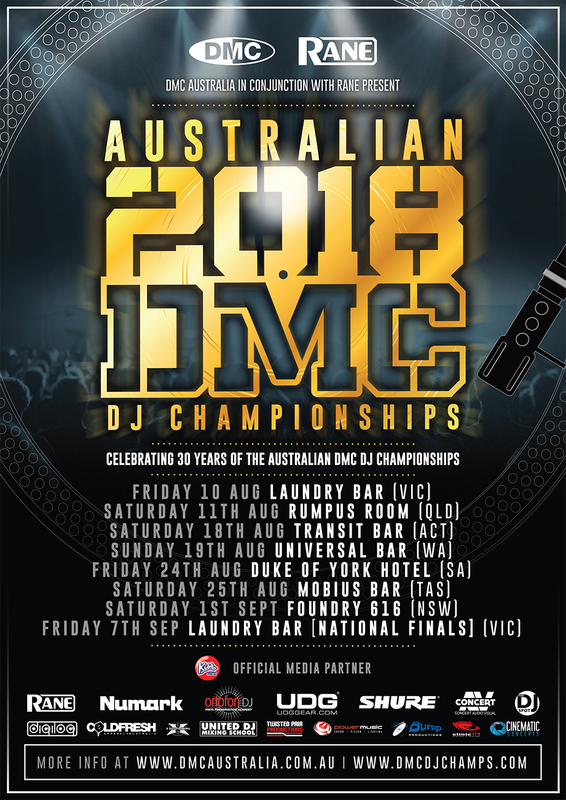 The Australian DMC DJ Championships will celebrate it’s 30th year in 2018 !! DMC was first launched down under in Sydney, 1988 by Joe Conneely and Lindsay McDonald. The first Australian DMC DJ Champion was Drew Muirhead who went onto representing Australia at the 1988 World DMC DJ Championships at Royal Albert Hall, London. It was a ground breaking event at the time with mainstream media coverage from almost every channel. Since then the competition has made waves and produced many Australian Champion DJs that created an incredible lasting career in this very competitive industry. DMC played a crucial part in the growth of the Australian DJ Culture and also helped shaped the industry to what it is today. The DMC Competition is stil to date the most prestigious DJ Competition worldwide and highly regarded in the DJ Community as the Olympics of the DJ World. 30 Years on DMC is still going strong !! Expect to see something special at the National Finals this year !! 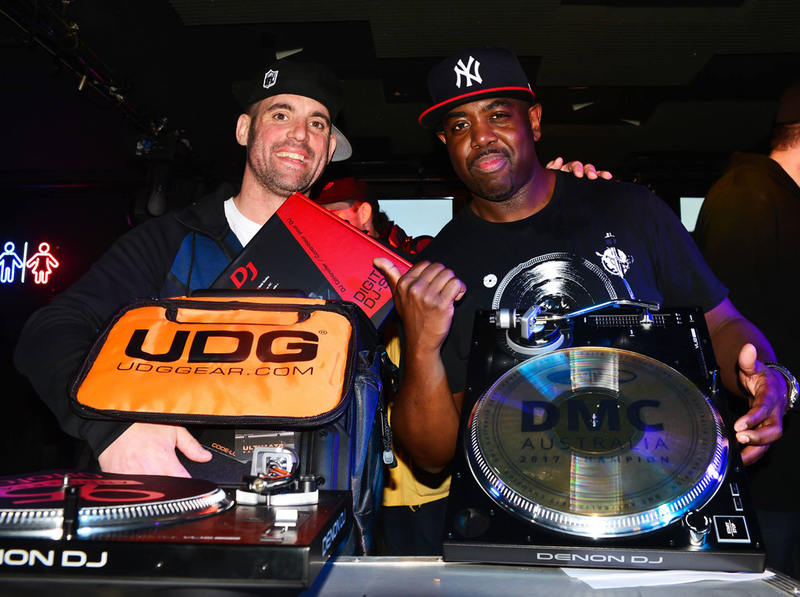 DMC will also be hosting a FREE DJ SEMINAR in conjunction with Rane and United DJ Mixing School before the doors open at the National Finals (7PM – 8PM). The Seminar will feature talks from Total Eclipse (X-Ecutioners) + Spell (DMC Online World Champ) + more TBA. We will also be discussing the NEW Rane Products and Q&A with the features. Rane DJ Australia Manager, Mark Spies, will also be available to answer any Q’s. ALL attendees of the Seminar will have free entry to the Championships straight after courtesy of Laundry Bar.